Hidden Lakes Trail near Eagle River in the CNNF. A sure sign of spring finds facilities on the Chequamegon-Nicolet National Forest opening for the warm-weather months. Most Trails, campgrounds, picnic areas and boat launches are open for the summer recreation season. ".....they're shaping up pretty well. We've had a nice dry spell with a couple little bits of rain. For the most part things are open. There's a couple of sections on the Great Divide Ranger District that go through wet areas, but they have re-routes. The trails are open and ready for visitors...."
The Great Divide District is headquartered near Glidden. The Forest has nearly 300 miles of motorized trail including the Flambeau Motorized Trail system that was recently upgraded to allow ATVs and UTVS 65 inches or less in Price County. The Chequamegon-Nicolet National Forest covers 1.5 million acres across northern Wisconsin. You can find out more about open facilities by Googling Chequamegon-Nicolet National Forest. The Chequamegon-Nicolet National Forest Service is upgrading the Flambeau Motorized Trail to accommodate ATVs and UTVs 65 inches or less. Previously, the Flambeau Motorized Trail system offered more than 70 miles of year round riding for ATVs 50 inches or less. Medford-Park Falls Recreation Ranger Tim Vetter says a safety audit in 2011 identified areas of the trail system that didn’t meet agency standards for larger width UTVs. 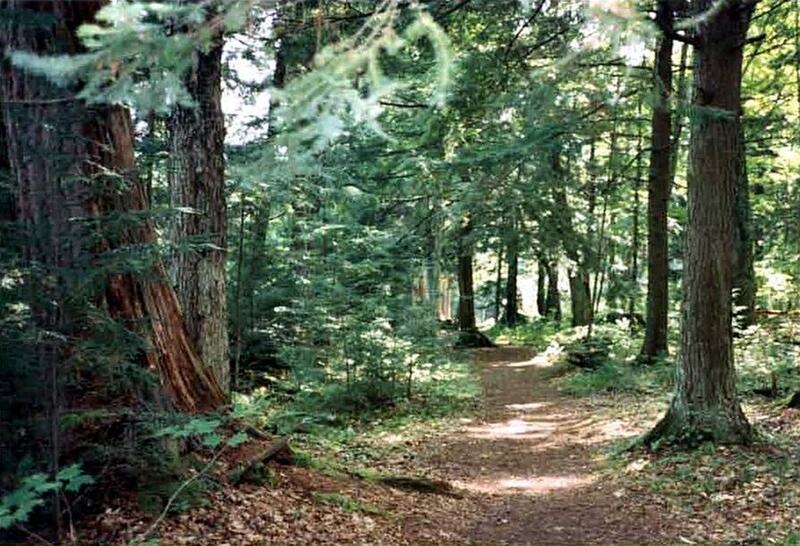 State Senator Tom Tiffany of Hazelhurst, and Representatives Rob Swearingen of Rhinelander and Jeff Mursau of Crivitz Wednesday issued a statement following a recent announcement that about 11 percent of the Chequamegon-Nicolet National Forest recreation areas will either be closed or have reduced services.